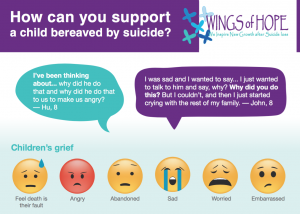 Since the launch, in 2010, of the unique educational resource, Red Chocolate Elephants: for children bereaved by suicide, WINGS of Hope has strived to distribute copies of this postvention resource in primary schools across Australia. Our goal is to place a copy of Red Chocolate Elephant book and DVD in 7,500 primary schools across Australia before the end of 2018. We need your help to make this happen! Please click on each state to see if a school near you has received a copy of the resource. 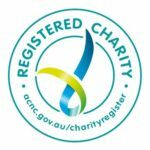 Wings of Hope holds Community Services Organisation Insurance with Not For Profit Insurance Services. All donations made to WINGS of Hope over $2 are tax deductible.